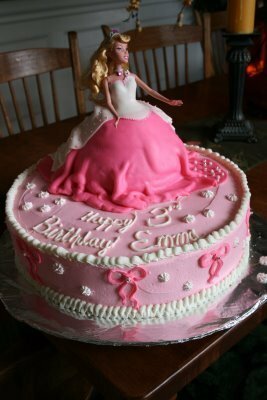 Sleeping beauty birthday cake :). . Wallpaper and background images in the Princess Aurora club tagged: princess aurora disney sleeping beauty. This Princess Aurora photo contains magdalena, ramo, ramillete, ramillete de flores, and ramo de flores. There might also be tutti frutti, charlotte, pastel de capas esmerilado, pastel de capa helada, and helado de torta de la capa. I bet it is delicious!